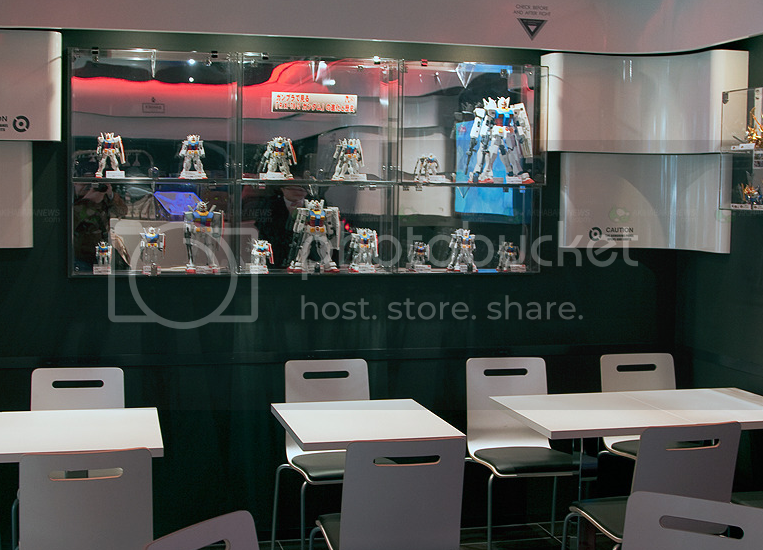 April 24th is a day to remember for all Gundam fans around the world as Bandai opened it's first ever Gundam Cafe in Akihabara, Japan. 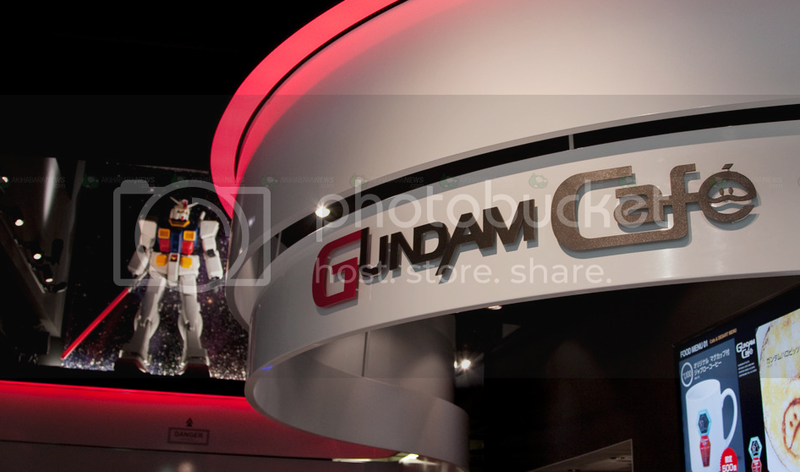 Japan is really racking up the geeky tourist spots and the Gundam Cafe would surely be on top of our geek places to visit if and when somebody sponsors our visit to Japan. 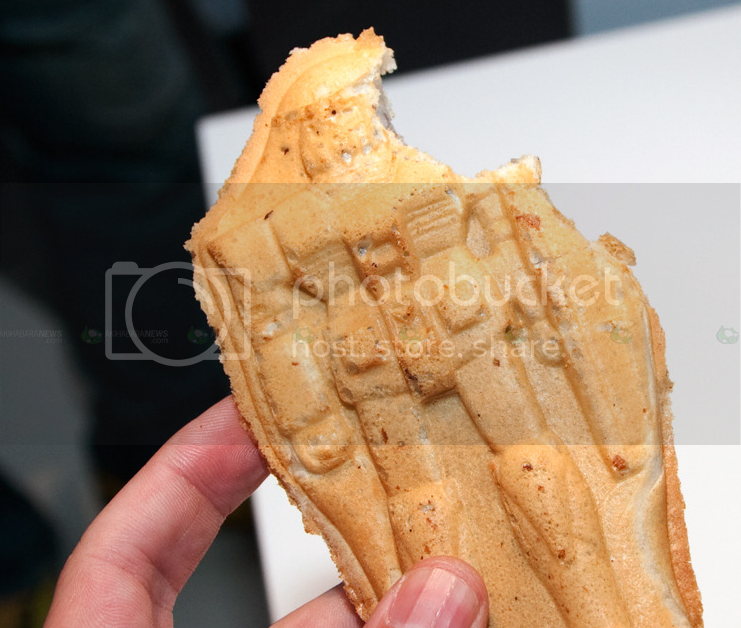 Now I'm hoping they serve alcoholic drinks but I'm not reading it anywhere on the source site, but you'll get a chance to eat Gundam shaped cookies. So check the break to see more photos. 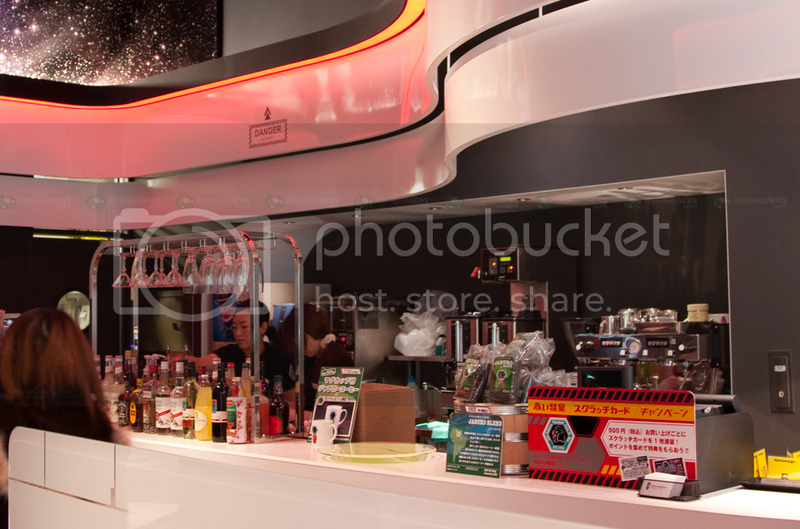 There's tons more photos over at the source link if you want to see more. Just don't hesitate to contact us in case you want to send us there for free.